Question: what could possibly be better than bass? Total Bass 2 is a celebration of the first soundset ever to be released by Plughugger. Back in 2009 we released Total Bass and four years later it's finally time for the sequel. Total Bass 2 consists of 128 bass sounds for every possible need. Snappy bass? Check! Deep sub-bass? Check! Angry bass? Intervals? Pitch modulated? Check check check! 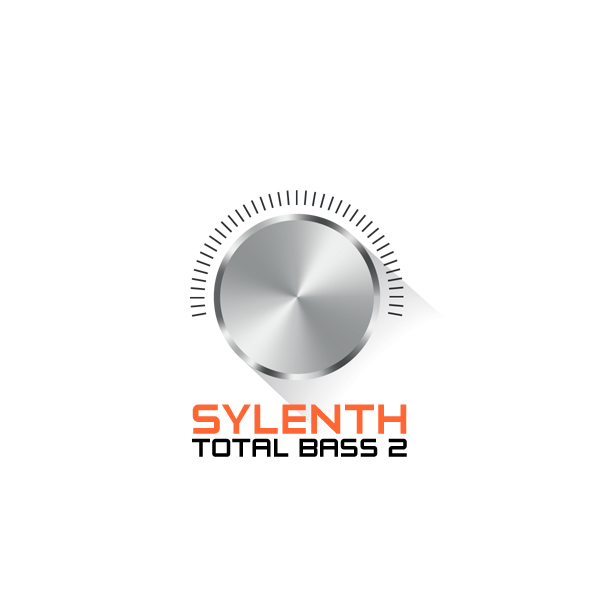 IMPORTANT - Total Bass 2 is a soundset for the Sylenth1 synthesizer. This product requires a fully working copy of Sylenth1 to work. This is not a sample set. Please check out the FAQ before buying.